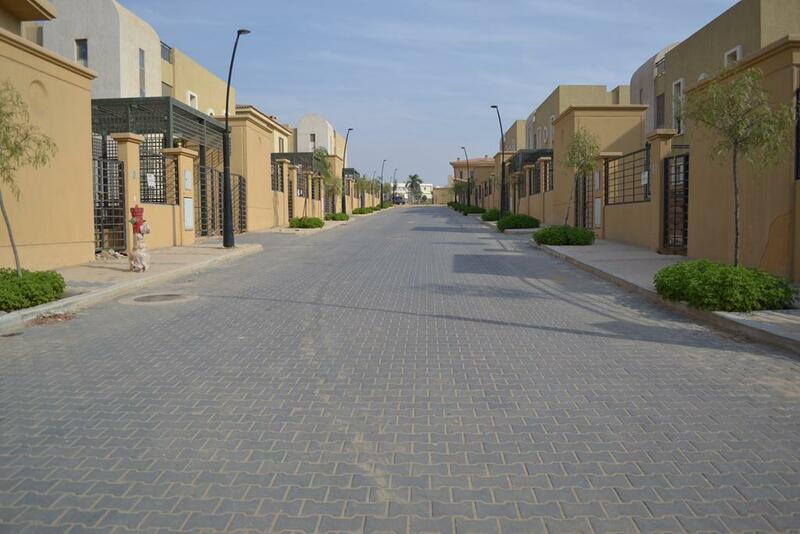 Unicrete is a leading Egyptian company in the manufacturing of precast concrete products, mainly interlocking pavers, curbstones, terrazzo tiles and building blocks. Unicrete is a specialized in the manufacturing of precast concrete products, mainly interlocking pavers, curbstones, terrazzo tiles and building blocks. For more than 40 years, Unicrete provides the Egyptian construction market with high quality products using latest German technology. 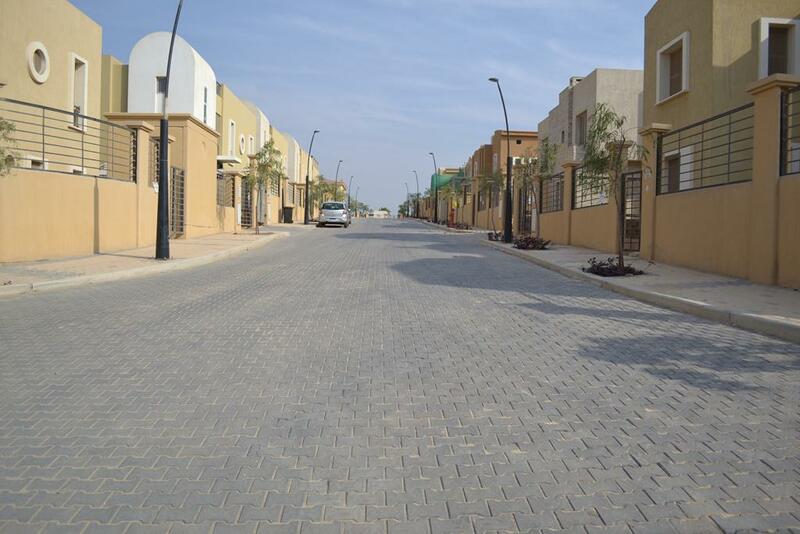 Unicrete is the sole supplier of interlocking pavers to this unique project in Sheikh Zayed city to the west of Cairo. 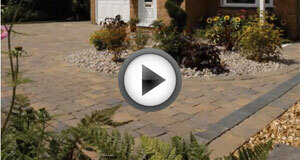 This video shows you how you could lay your driveway yourself.